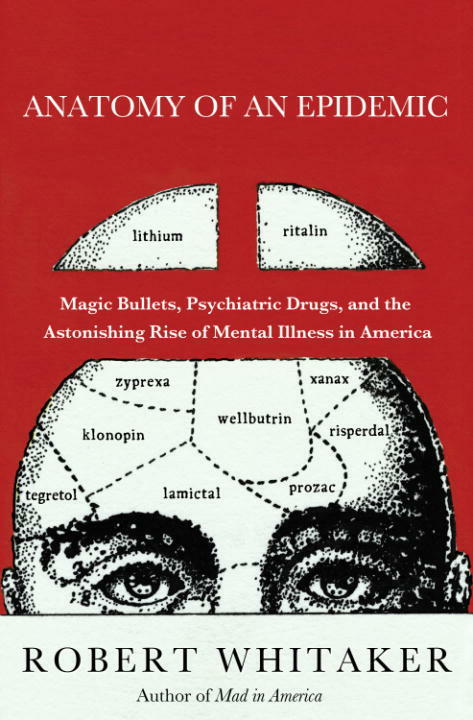 In his book, Anatomy of an Epidemic, Robert Whitaker investigates the astonishing rise in the number of people enrolled in government disability due to mental illness over the past 20 years (from 1.25 million in 1987 to more than 4 million today). In this presentation, the focus is on the research and the development of how psychiatric medications affect the long-term course of schizophrenia, depression and bipolar disorders — based on a review of the scientific literature. Mr. Whitaker looks at the reasons there has been such a tremendous increase in the number of people diagnosed with psychiatric disorders and he briefly reviews the longer-term outcomes for children and youth. Additionally, he speaks about innovative programs in Europe producing good outcomes that might be models for reforming care in the United States. This video was filmed at the University of New England’s Portland campus on May 4, 2011. Tags: Mental Health, Pharmacology, and Substance Use. Resource Categories: Videos and Workshops & Trainings.